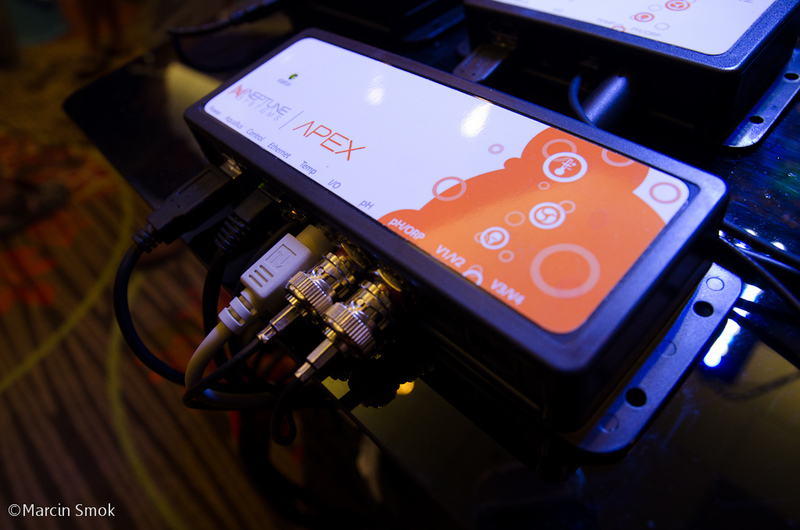 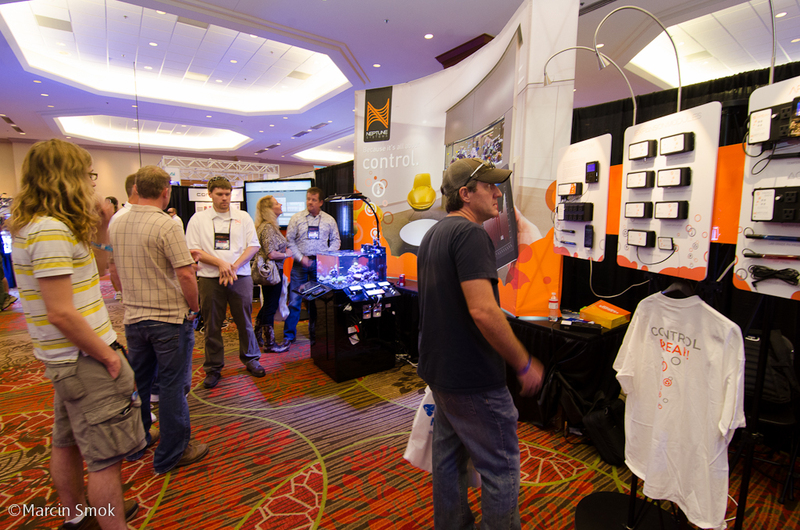 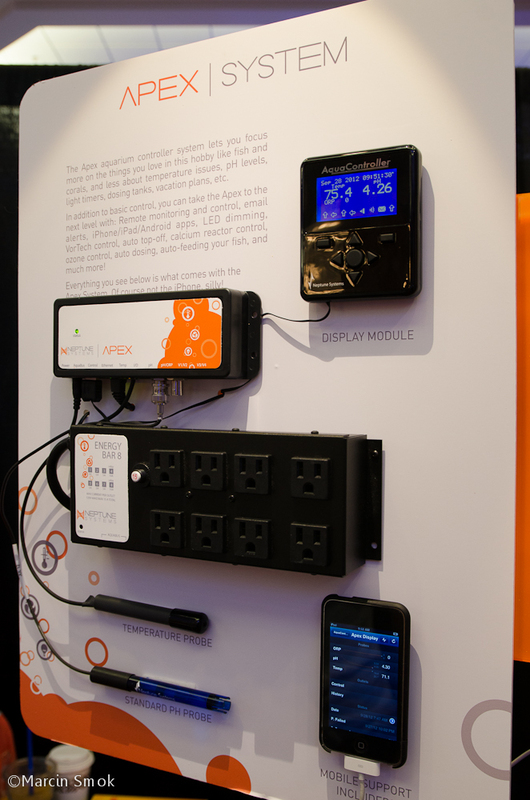 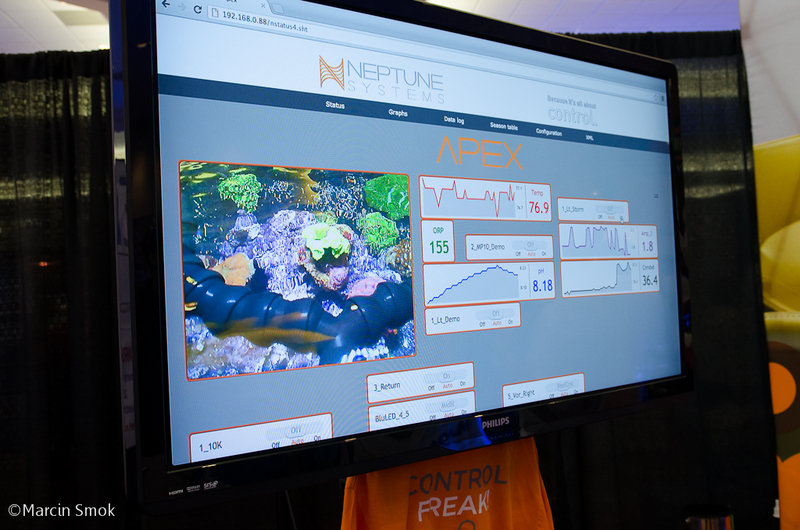 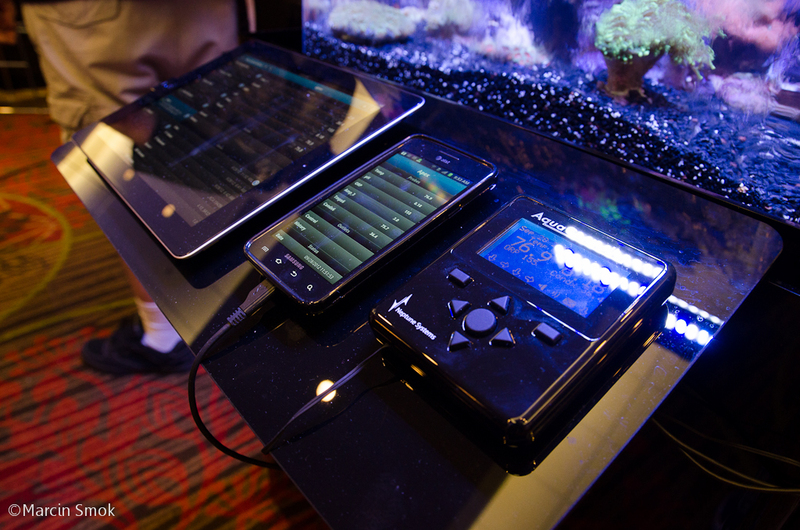 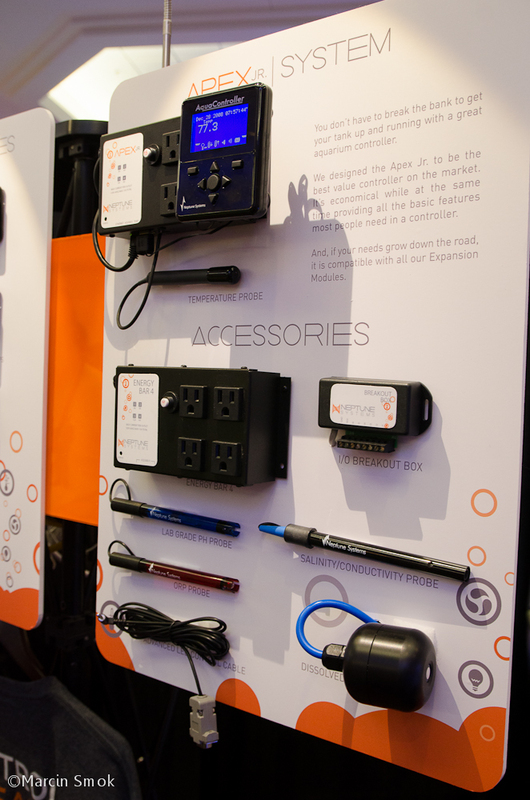 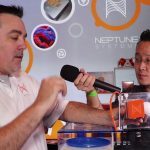 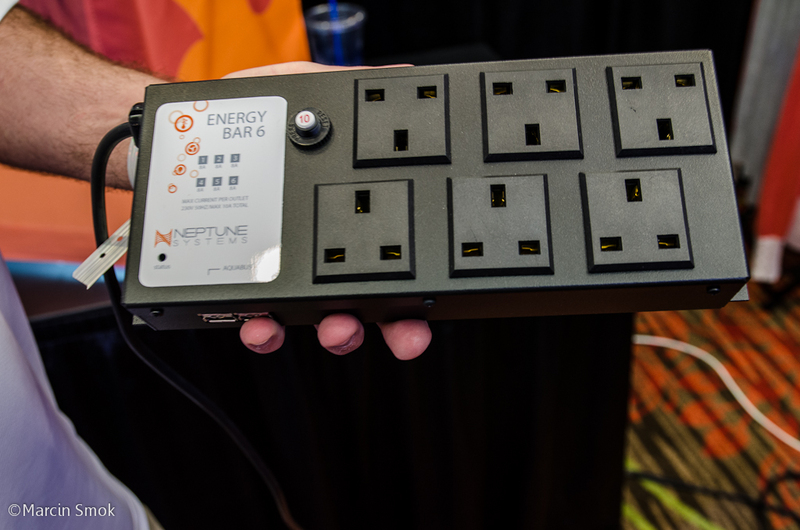 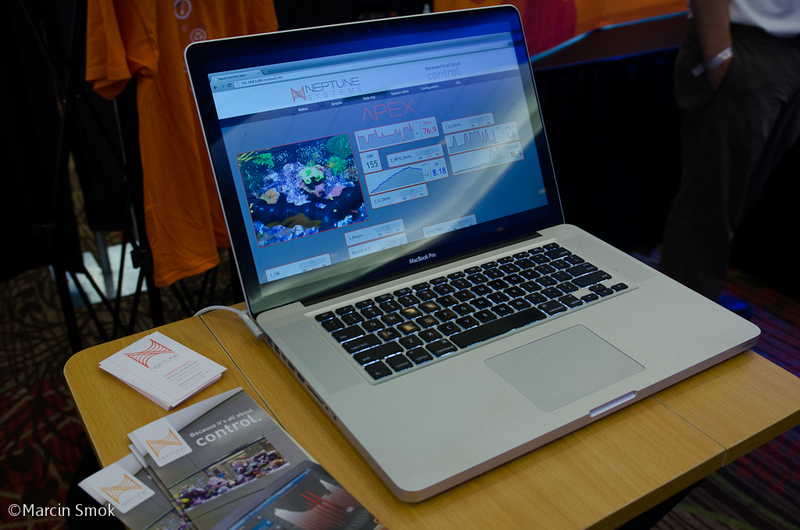 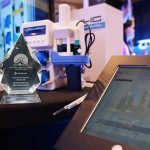 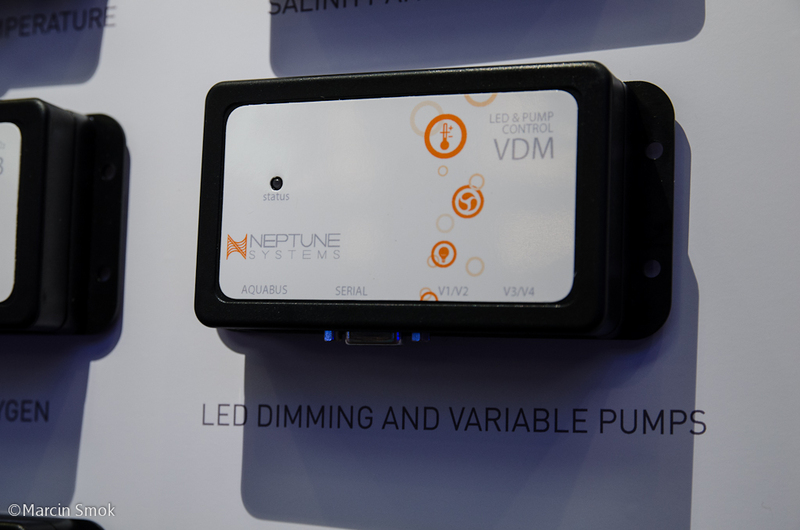 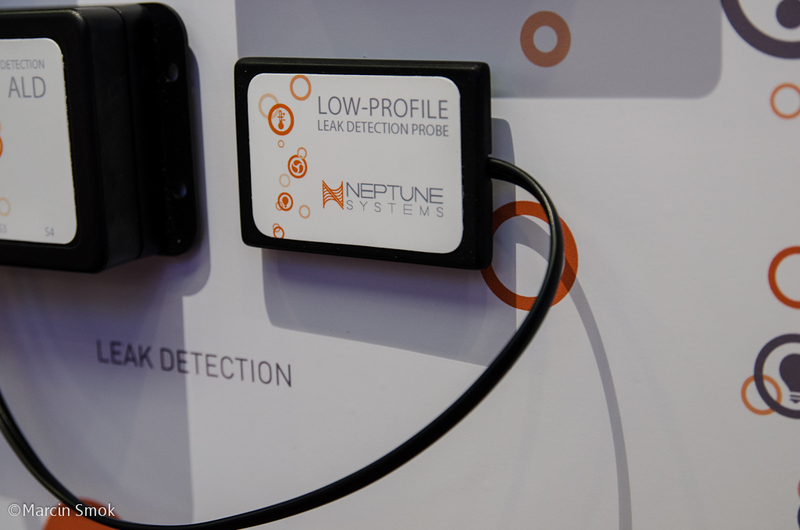 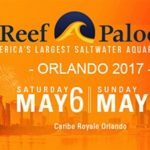 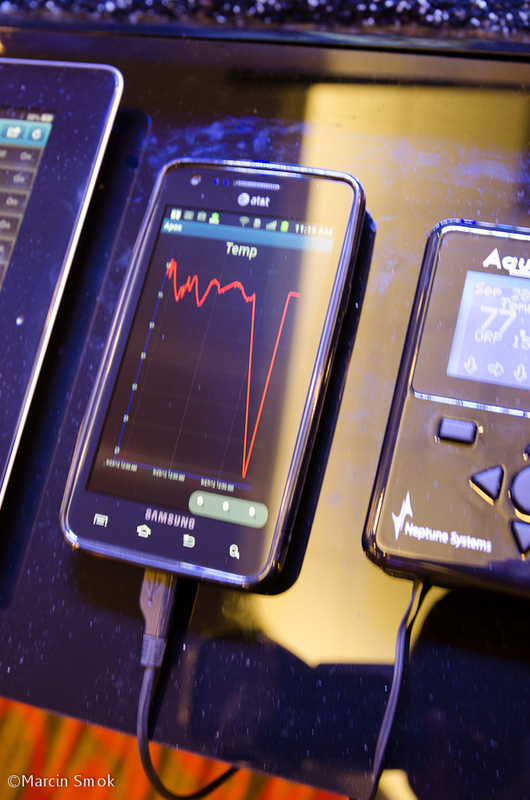 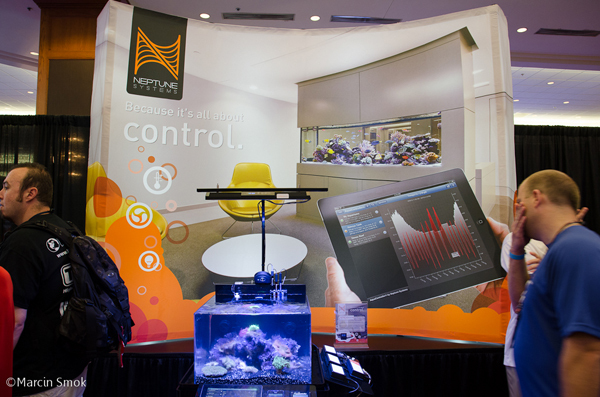 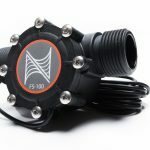 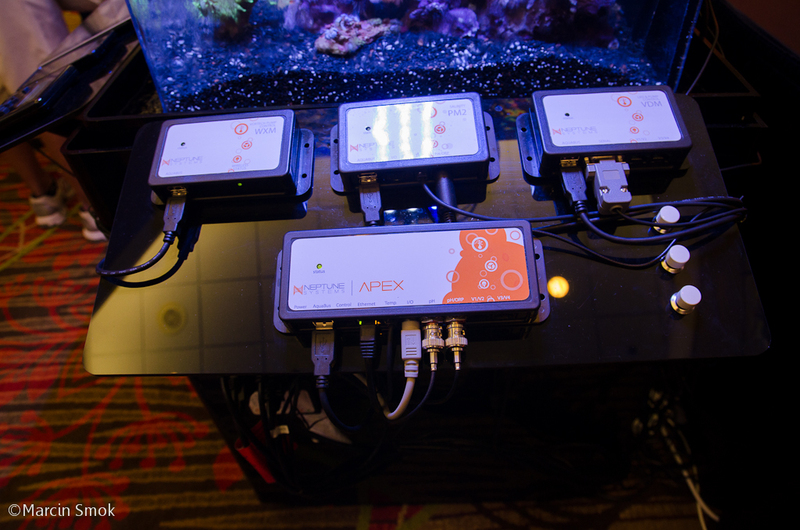 Home / Equipment / MACNA 2012 Coverage: Neptune Systems Apex announcements! 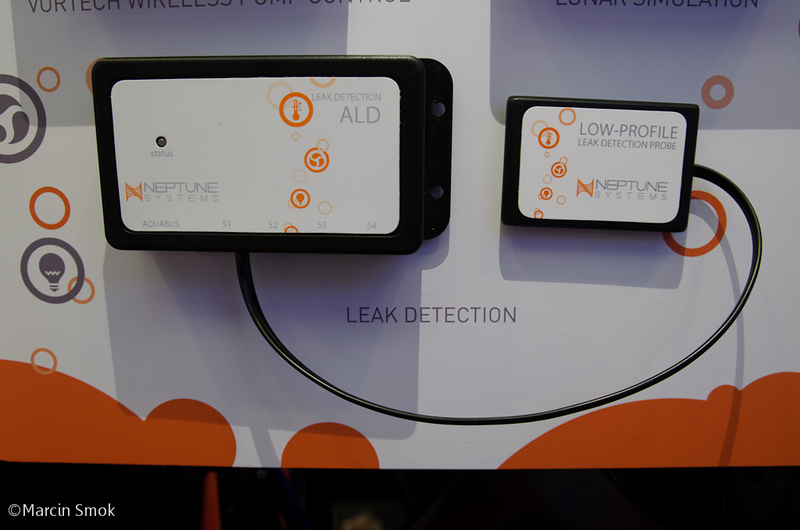 The leak module is awesome cuz I was considering that as a DIY but I’m glad Neptune made their own. 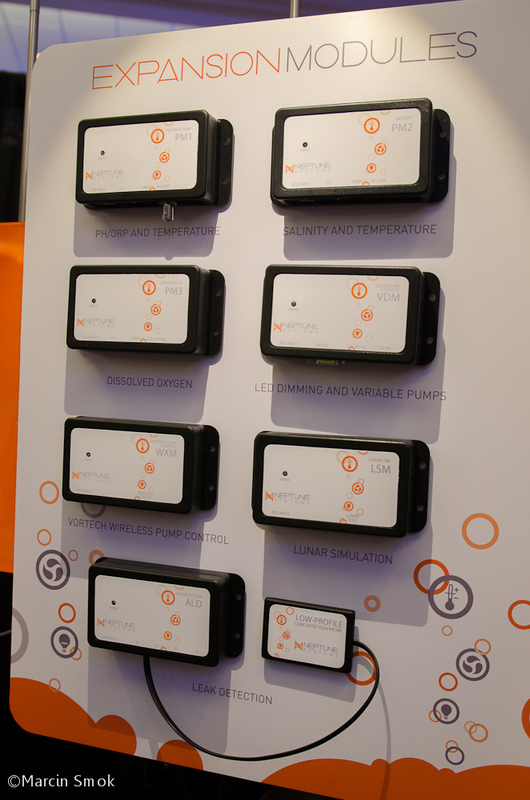 All their new ideas are awesome, I hope in the future they come out with probes to monitor other tank levels. 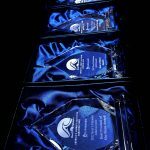 Thanks for sharing all this with us!! 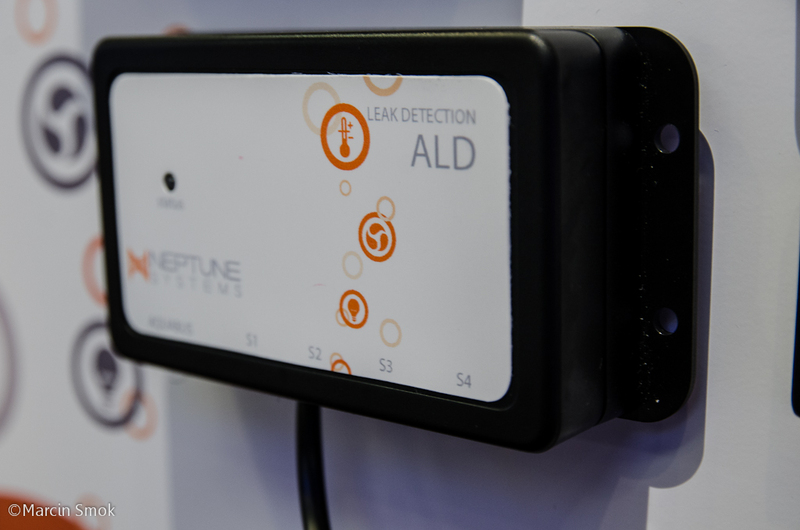 I was about to buy a water bug myself but now, given the relatively low price of apex package, I will probably get the new leak detection module.